Cardiff Car Clinic look after all your auto service needs. 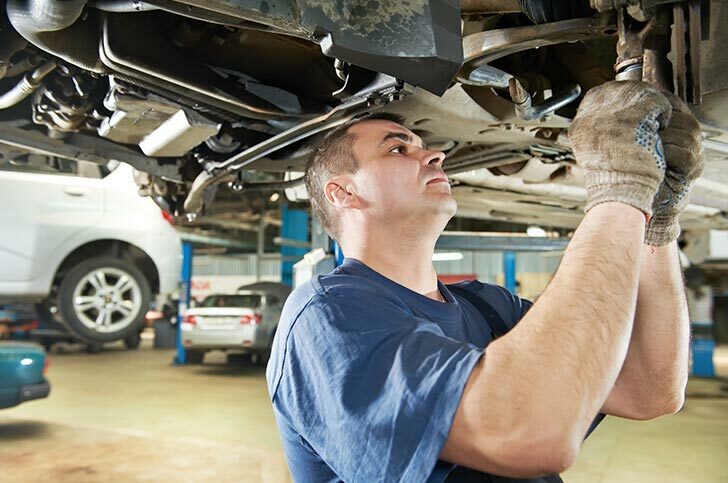 We service all new and second hand cars, including work covered under a dealership warranty. We provide regular car servicing as well as dealer-equivalent Logbook services at a more affordable price. Promising quality workmanship and reliable parts, we can assure your Logbook service will be carried out to the highest standard and to the best value for money. We’re a trusted family-owned business, so we only have our customer’s best interests at heart. We’ll call you to let you know of any major work required outside of your logbook service – and won’t carry out any additional work or part replacement without your approval. For your ultimate peace of mind, we test drive every car before and after we service it to make sure everything is OK.
At Cardiff Car Clinic, we want to take the hassle out of your logbook service. We can arrange to pick up and drop off your car or provide a courtesy lift to any location within 10km of our workshop. As Logbook Services vary with each car make, model, and service year – please call us today on Array to enquire about your car’s service needs. We’ll do our best to provide you with an accurate over the phone price.